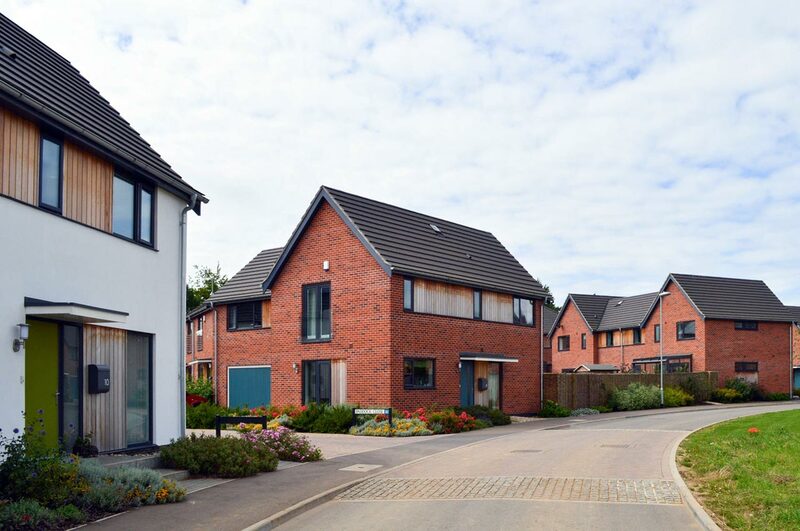 Following the commercial success of Hus22 in Drayton we were asked by Abel Homes to re-work their proposals for 46 new homes on a large site in Watton. Detailed planning permission for Phase 1 of the development already been obtained, so we worked closely with the original architect on the re-design to secure a revised consent. A big challenge on the project was to reduce build costs for a more mainstream market, whilst maintaining the distinctive ‘look and feel’ established by Hus22. 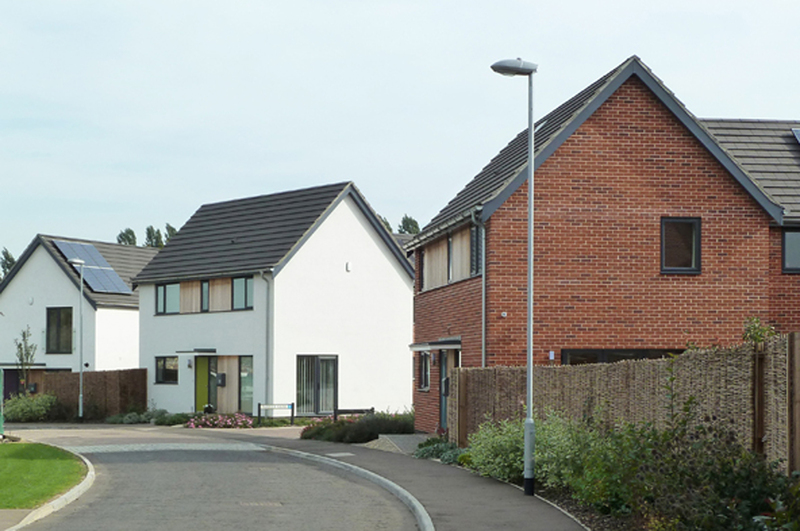 The first phase sold well so we were asked to lead the planning and detailed design for Phase 2 – a further 31 homes – in a similar style. A third and fourth phase have followed, with construction work on site due for completion in 2015.